MARSEILLE, France -- Here, at last, almost at the end of the competition, was a match that truly delivered. Germany vs. France -- the World Cup winners against the European champions-elect, in the country's finest stadium -- served up a classic battle between contrasting styles. It was 90 breathless minutes full of drama, incident and an overall quality of football that lived up to its "final before the final" billing. However, for the dejected players of the losing German side who mostly shuffled through the Stade Velodrome mixed zone with drooped shoulders, all the excitement and sense of occasion was long gone an hour after the final whistle, dissolved into the wet, heavy Marseille air along with their hopes for a second consecutive trophy triumph. In their tired minds, the big night had already shrunk to resemble a sad but rather mundane event, the kind of game that everyone who's ever played or watched football at any level has witnessed a hundred times, the kind of game where you play well enough to win but contrive to lose anyway, the kind of game that stubbornly refuses to go the way of cheers and hugs and only ever ends in sighs and shrugs. Because that, too, is football. And it was that kind of game. "This one is relatively easy to explain," said Germany's Toni Kroos with a wry, philosophical smile. "France played the way we expected and we found the solutions we had hoped to find. But then we conceded a second penalty [after the one against Italy] in a way that you simply cannot prepare for. You have to deal with that. And we dealt with it, quite sensibly. We had chances, we had France running [after the ball]. But we didn't score the goals." That was the crux of the matter on Thursday night. 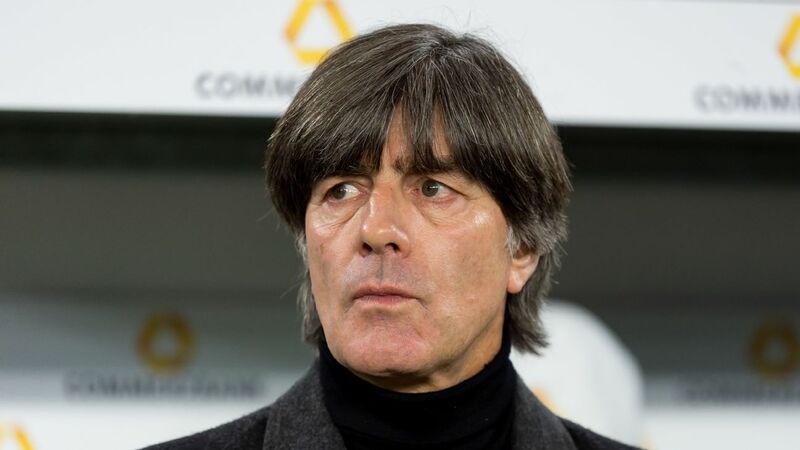 Germany manager Joachim Low believed his team was "the better side," dominating possession and pushing the hosts deep into their own half. "If we had played at home like [France played], the crowd would have booed us," said keeper Manuel Neuer of France's, but it all counted for nothing on the scoreboard. Football is like that, and you can't even say it's unfair. That's just the way it is. 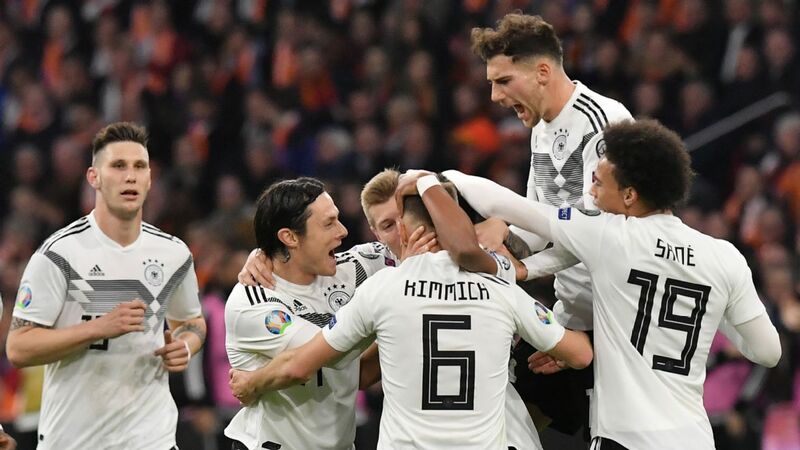 Who would know that better than a German national team that for decades have been specialists at grinding results against the run of play? France turned the tables on them. After losing two World Cup semifinals against the bogey team on their Eastern border, despite having the better team, France managed to win from a position of relative weakness. To put it differently, the Germans left the competition feeling that they had beaten themselves. Germany created more than enough chances to win, but it simply wasn't their day. Germany captain Bastian Schweinsteiger's instinctive, fatal handball just before half-time put Germany on course for defeat even though they had, for 30 minutes at least, "played the best football at the Euros," as Kroos said. "It was a reflex," the inconsolable Schweinsteiger explained. "It's always difficult when you mark zonally, there's so much movement." Nobody blamed referee Nicola Rizzoli for the call. "I understand why he gave it," said Neuer, "but from my keeper's point of view, I can tell you: I would have saved that ball anyway." Sadly, the laws of the game don't concern themselves with such subtleties. A series of needless mistakes at the back -- a risky pass, a bad first touch, a keeper making the rash decision to come out and tip away the cross instead of staying put -- gifted Antoine Griezmann, who converted the penalty kick after the handball, a second goal 18 minutes before the end. By this time Germany must have realized it wasn't going to be their night. They created three or four more decent opportunities but couldn't score. It was that kind of game, an everyday occurrence at the worst possible time. Never a player to admit guilt easily, Neuer maintained that it was "better to lose this way" than to go out in the semifinal as the inferior team, as they had done in 2008 and 2010 (both vs. Spain) and in 2012 (vs. Italy). "We've done well on the whole; there's a good mix for the future, as well," said the Bayern goalie. General manager Oliver Bierhoff was less able to see the positives, on the other hand. "It's frustrating, it's unnecessary," he said. "You don't have to go out that way." Two lapses of concentration were simply two too many at this stage of the competition, and against a side that had in Griezmann precisely what Germany were missing: a striker in a rich vein of form, so hot that he can burn a path to the final in France all by himself. Thomas Muller ended the Euros without a goal and was unable to keep Germany clicking up front. Asked for a quick word on his goal-less Euros, Thomas Muller, the man who was supposed to be Germany's Griezmann, answered with an expletive. It wasn't meant as a curse, more as a descriptive noun. 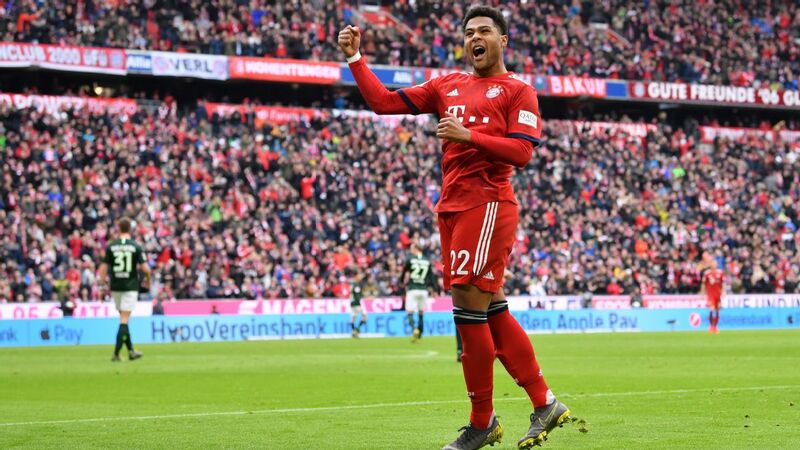 "My game was tonight typical of our team on a whole; we worked hard but got nothing in return," said the Bayern forward, with deep disappointment evident in his voice. Muller, 26, mustered only a couple of scuffed half-chances before the break and even fewer in the second half. He looked utterly überspielt: "played out," mentally drained, without energy and ideas. Without the injured Mario Gomez and Marco Reus, who once again pulled out on the eve of the tournament, Low's squad lacked cutting edge. All the fine possession play and crosses from useful positions could never make up for that deficit. 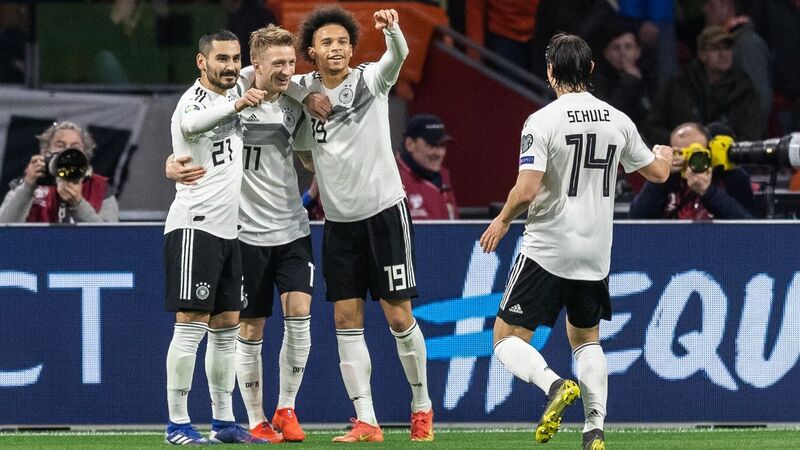 New players could emerge in time for the 2018 World Cup in Russia, just as Joshua Kimmich, Jonathan Tah, Julian Weigl and Leroy Sané have emerged since the World Cup in Brazil. With a bit of luck, one of them will either be a striker or will be very good at doing a striker's job. Muller will still be there, too, even if Schweinsteiger will probably call it a day. In the aftermath of elimination, he felt too raw to make the decision to resign: "I haven't yet had the time to think about [it]," said the Manchester United midfielder. He had naturally envisaged a different ending; there was no sense pretending that Germany could be content with going out at the penultimate hurdle. "When you're together for six weeks, all that matters is the title," said Bierhoff. If there was any solace, though, it could be found in the fact that this was ultimately only that kind of game for Germany. It's neither a one-off nor a historic chance missed, but the sort of bad result that can happen only if you play well to begin with. They'll get a chance to do better in two years' time.